Back in April, we wrote about three dining room lighting questions that you should ask when it comes to your home. 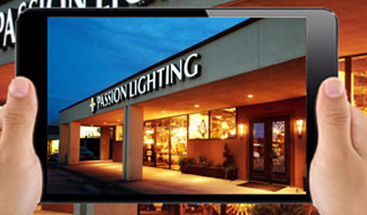 Now that Thanksgiving is only a few days away, the team at Passion Lighting in Grapevine hopes that you’ve made the changes that you wanted, and that your dining room is shining brighter than ever. 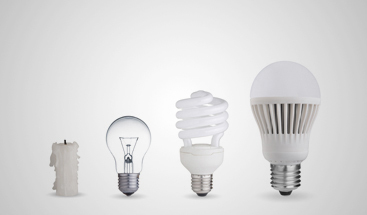 If not, then we hope that you’ll visit our lighting store soon to find the fixtures that will transform your home! 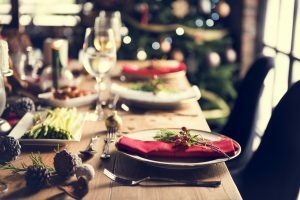 You likely don’t have time to install a new dining room chandelier before Thursday, but there is still time to find new fixtures before December arrives. If you’re hosting friends and family for the December holidays, then let our team help you find new sconces, controls, and other lighting options. Above all, we want you to be able to create an inviting area where friends and family will enjoy dining, sitting, and conversing with those whom they haven’t seen in several months, or perhaps since last December. When the holidays come around, you want your home to feel as festive as possible. You decorate the outside of your home, as well as the living room, but what about the dining room? You may have some small holiday-themed curios or keepsakes that you want to display, and the dining room can be a great spot for them. With the right lighting for your hutch or buffet table, you can illuminate your decorations and keep with the festive ambience throughout the rest of the house. You may only use your dining room during the holidays. At other times of the year, it’s a depository for random stuff, junk mail, and the like. With a new chandelier and new dimmer switches, you can create a more inviting and comfortable dining space that you and the family will use more often. You’ll keep the room clear and ready to use, so that you can have those romantic candlelight dinners with your spouse, or sit down with the entire family for a meal where you can share what went on during the day, instead of everyone just fending for themselves come dinner time. 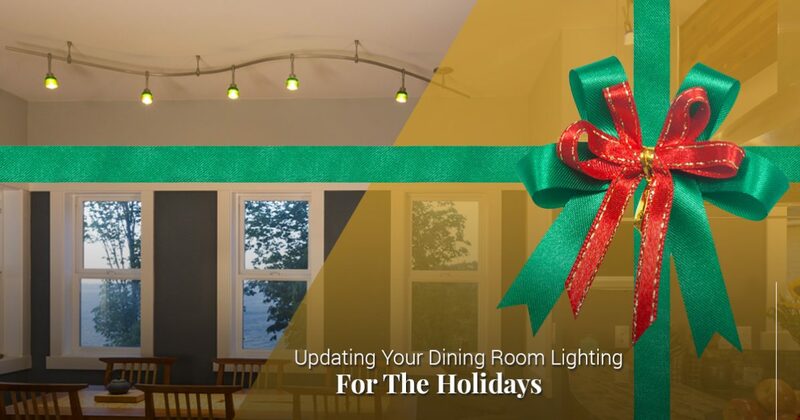 The holidays can be a hectic time, but if you’ve been thinking about updating your dining room lighting before guests arrive, then visit our showroom today. At Passion, we can help you choose a new chandelier, new sconces, and anything else lighting-related that you need for your dining room. We can also discuss installation options, helping you feel more at ease about getting your lights in place before December. 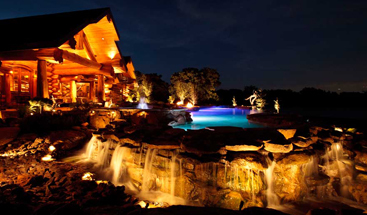 As your lighting store in Grapevine, we’re dedicated to providing exceptional service and an outstanding selection. We’re here Monday through Saturday, and you can contact us by calling (866) 226-6555 or by using the form below. A member of our team will be able to answer your questions and point you in the right direction concerning your new dining room lights.